A highly accessible block of pasture and silage ground in South Lanarkshire has been brought to the open market with Galbraith. 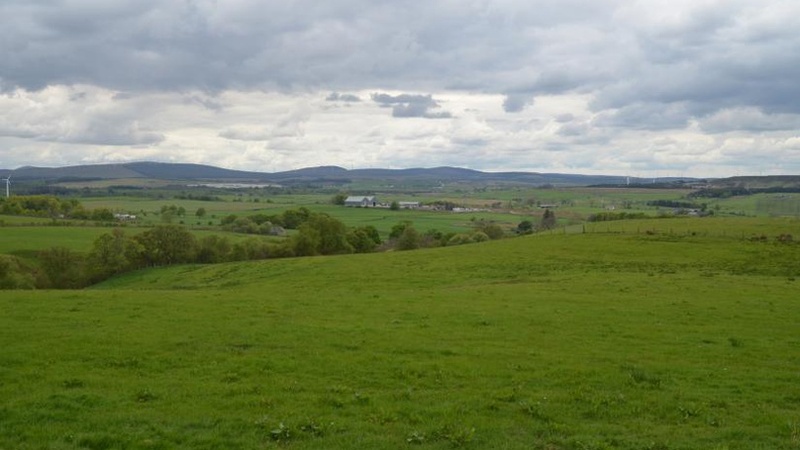 The Land at Townhead Farm is situated in a very accessible location close to Junction 11 of the M74, approximately 7.5 miles from the popular town of Lanark. The towns of Motherwell and Hamilton, which are situated about 18 miles to the north offer a wide range of amenities including, shopping, leisure and business facilities. The land also benefits from excellent transport links to Glasgow and Edinburgh via the M74 and A70 respectively. The surrounding area of South Lanarkshire provides an attractive location with a combination of productive pasture and rolling hills. The sale comprises an area of farmland extending to 97.21 Ha (240.21 Acres) and is currently down to permanent pasture and used for grazing and fodder production. The majority of the land is classified as Grade 3.2 and Grade 4.2 by the James Hutton Institute. The Land at Townhead Farm offers an extremely flexible package for prospective buyers making it an especially attractive option for neighbouring farmers looking to expand their holding. There are two large areas of pasture land split into several enclosures and smaller parcels of land suitable for amenity or equestrian purposes. There are smaller sections of holding which could also be viewed as having the potential for a development site, subject to obtaining the necessary planning consents.